National Cookie Day is today and to celebrate I thought I’d share a few of my favorite cookie recipes since I love to bake. And eat cookies!! Here are 5 of my favorite tried and true cookie recipes. These Pumpkin Whoopie Sandwiches from Melanie are quite tasty and don’t take long to make. The pumpkin is a perfect compliment for the holiday season. 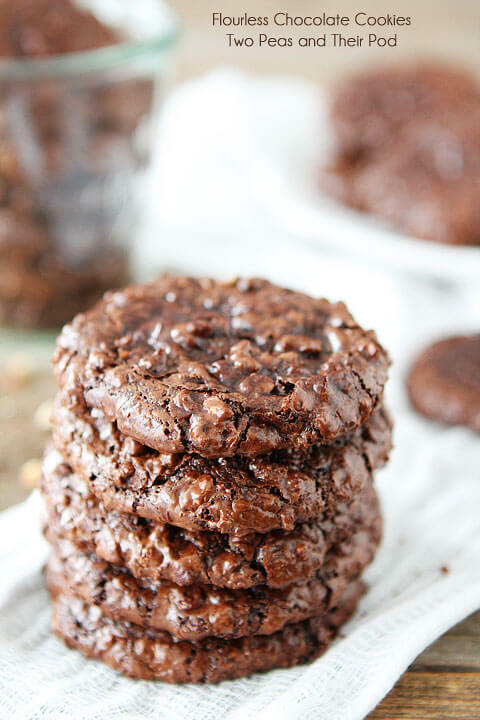 They will disappear quickly so you might want to make a double batch! 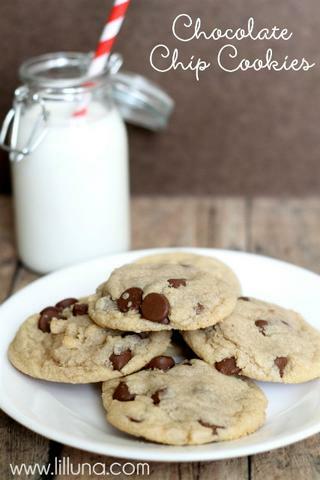 This Chocolate Chip Cookie recipe from Ask Anna is quite a classic. You can’t go wrong with chocolate chip cookies when you’re giving cookies as a gift. So give this recipe a try. Everyone is sure to love it! 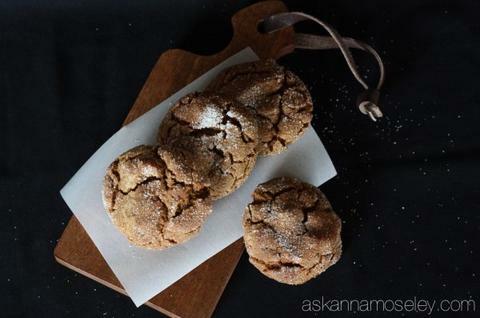 These Ginger Molasses Cookies from Ask Anna really are as soft and chewy as she says! If you’re looking for something a little bolder and more Christmasy than the traditional chocolate chip, then this recipe is a keeper! Needing a gluten free cookie recipe? Here’s a delicious one by Two Peas & Their Pod. I found this one a long time ago and love to make this for church events because it provides another option for those with dietary restrictions while still tasting like a special treat. 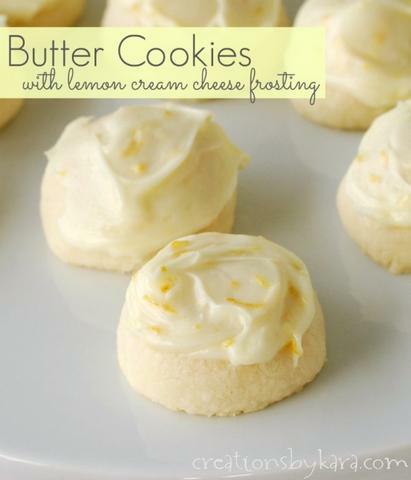 These Lemon Butter Cookies are so good! They are a butter cookie with a lemon cream cheese frosting. I made them for a cookie exchange and everyone commented on how great they were. The lemon is refreshing after all the (yummy) chocolate and mint that is traditionally served during the holidays. 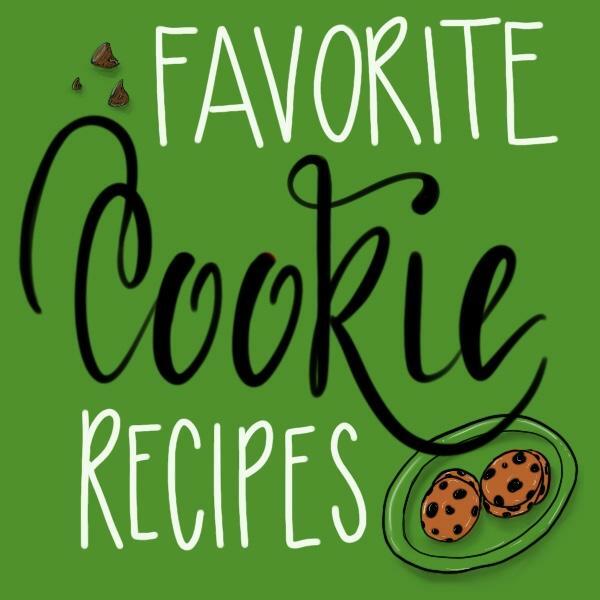 What are your favorite cookie recipes? Let me know in the comments. I’m always looking for more tried and true recipes!